True to the spirit of the University’s motto of Pro Humanitate, faculty members of the School of Business give back to our larger community. Their inspiring good works range from leadership of non-profit boards to volunteering with organizations like Ronald McDonald House and Habitat for Humanity. Here are a few shining examples of how faculty and staff impact the community. Dr. Rob Nash recently celebrated his 12th year of leading the financial literacy initiative. Working with a dedicated group of student volunteers, Dr. Nash helps provide training to assist at-risk youth to achieve financial stability and self-sufficiency. In 2015 alone, the initiative interwove the talents of students from our MBA, Master of Arts in Management (MA), and Master of Science in Accountancy programs to serve more than 100 youth participants. For students, these interactions provide invaluable opportunities to use the financial and communication skills they have honed during their business school experience. At the same time, they also learn what it means to serve as a steward of the community as a business professional. Dr. Ajay Patel is part of an interdisciplinary team of faculty in the Wake Forest University Center for Enterprise Research and Education (CERE). This group leads entrepreneurial research, practice, and education in developing and emerging economies, with goals to aid micro-enterprises through training and application of proven models of entrepreneurial education and support. CERE’s “train-the-trainer” program helps build local human capacity for future training. For over 15 years, Professor Roger Beahm has lent his decades of marketing expertise to United Way, serving as a member of the Boards of Directors for the Greensboro, Forsyth County and statewide chapters. Beahm’s unique insights into the consumer mindset have allowed him to serve as an agent for change in the marketing approach taken by United Way, which strives to help meet the local community’s most basic needs in the areas of education, health, financial stability, and homelessness.  In 2015 and 2016, Beahm is serving as chair of the University-wide campaign (WakeUnited). Under his leadership, the campaign has exceeded its financial contribution goals for 2016. The Centers for Exceptional Children (CFEC) educates, nurtures, and supports children and families with a wide range of special needs. When a family learns they have a child who is blind, or has cerebral palsy, autism, or some other unique challenge, they may struggle to educate and provide for that child. CFEC offers a myriad of services, including schooling through 5th grade. Dr. George Aldhizer is active in the Forsyth County North Carolina Jail and Prison Ministry, which seeks to cultivate practical skills and to provide mentoring and encouragement. He provides math tutoring to those who lack a high school diploma, and he also delivers accounting and information systems tutoring and financial literacy training. He helps coordinate and raise funds to sponsor the annual “Fun with Fathers” event in which eligible inmates and their children spend a day together at Camp Hanes. Students from the MBA and MA programs travel to Nicaragua for three weeks each year to partner with micro-enterprises and support their success through business education. Led by Dr. Amy Wallis and coached by other WFU faculty members, students prepare for this experience through intensive coursework focused on understanding cross-cultural business practices, including needs assessment and facilitation skills. While in Nicaragua, students visit a variety of entrepreneurs, learn about their businesses, and then deliver business skills seminars to the entrepreneurs. This experience provides the opportunity for students to deeply understand the impact of history, culture, and government in a developing economic system. A day of service made a difference for an Air Force veteran in Winston-Salem, North Carolina Students, staff, and faculty from the School of Business joined forces to help repair his house as part of Habitat for Humanity. Sponsored by the Center for Leadership and Character, our team built scaffolding, removed the roof, and emptied the home’s contents to prepare for new floors and ceilings in the home. Staff and faculty joined students for the 13th annual Hit the Bricks, an eight-hour race in honor of Brian Piccolo, a Wake Forest alumnus and Chicago Bears running back who died from cancer at the age of 26. The 2015 event was estimated to have raised $35,000 for cancer research. This year more than 80 participants in seven teams represented the School. Team members ran or walked wearing weighted backpacks earning laps for their team. Michelle Roehm is vice dean of faculty and board of visitors professor of marketing.